You know we love young girls who are making a difference in the gender space (like Jordan and Ella and Clare and Haya). They see something that doesn’t sit right with them, and then they do something about it. Take Alice Paul Tapper, for instance. 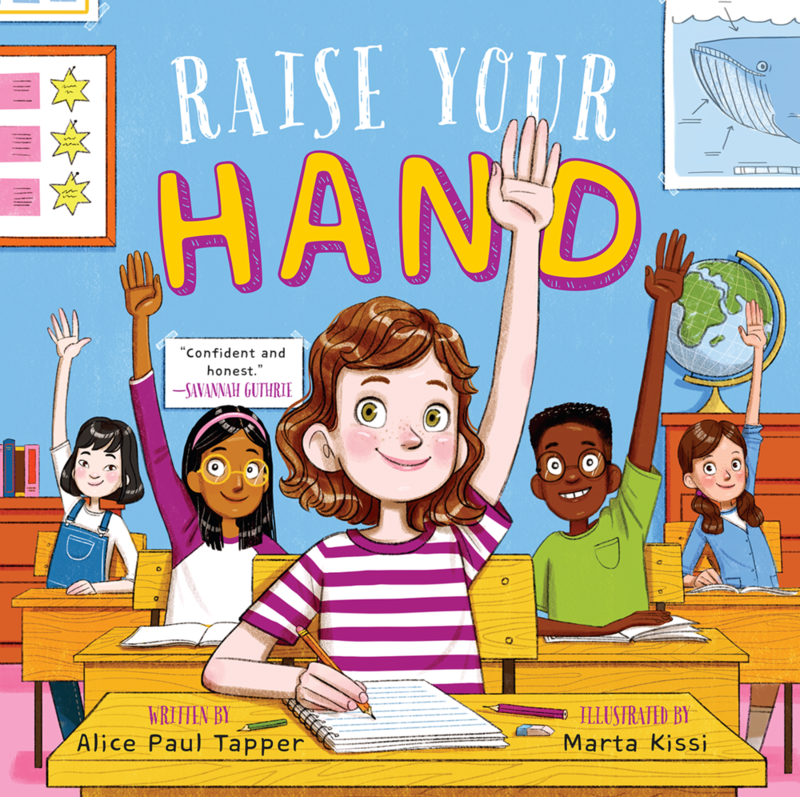 Named after suffragette Alice Paul, Alice Paul Tapper is the 11-year-old girl behind Raise Your Hand, a campaign to get more girls to raise their hands in class. When Alice noticed that more boys than girls were raising their hands in her class, Alice took her observation to her Girl Scout troop. They discussed how they felt shy about raising their hands in class for fear of getting the answer wrong and being laughed at. Together, they decided to push their fear aside, raise their hands in class, and start a movement asking other girls to do the same. We’re raising our hands in a huge high 5 for Alice and all the young girls working hard to make change.